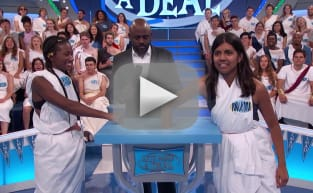 It's the ultimate TOGA party this Wednesday on Let's Make a Deal! Let's Make a Deal Exclusive: It's UCLA vs. USC In a Stunning Ball Game! !